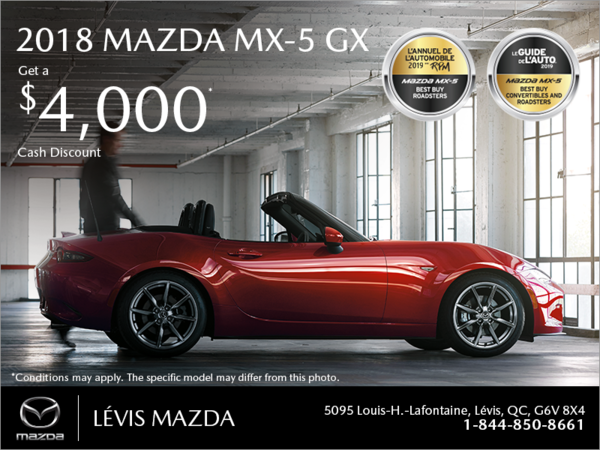 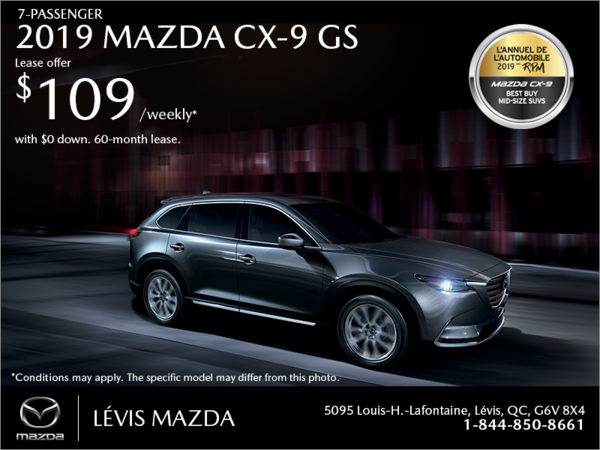 The special offers at Lévis Mazda are designed in order to help you save on a wide range of new vehicles, used vehicles and our quality after-sales services. 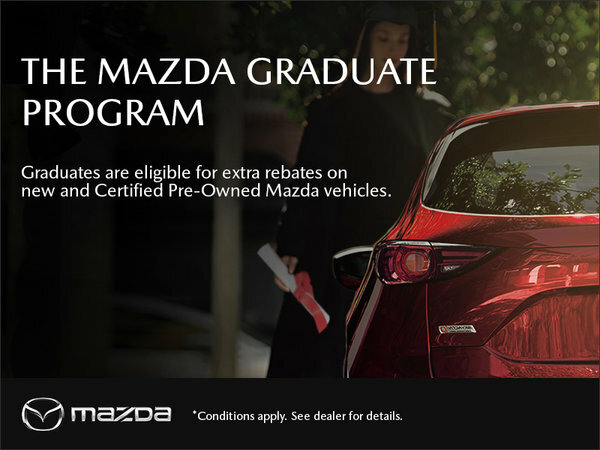 Whether you’re in the market for a new Mazda or one of our used vehicles from our large inventory of pre-owned vehicles, our special offers are there to help you save money and provide value. 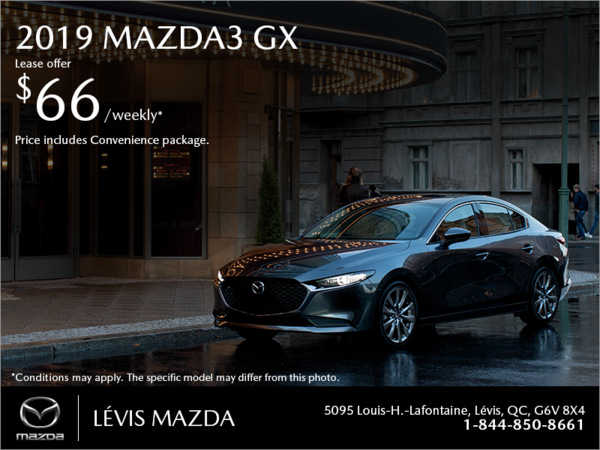 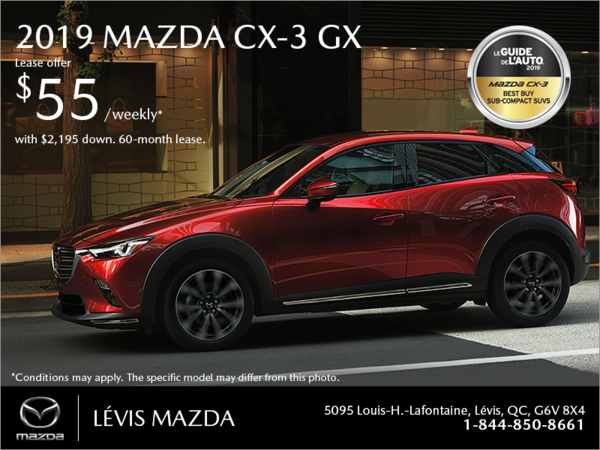 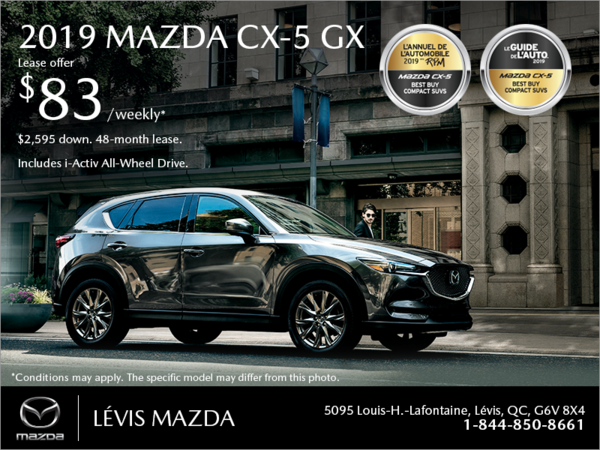 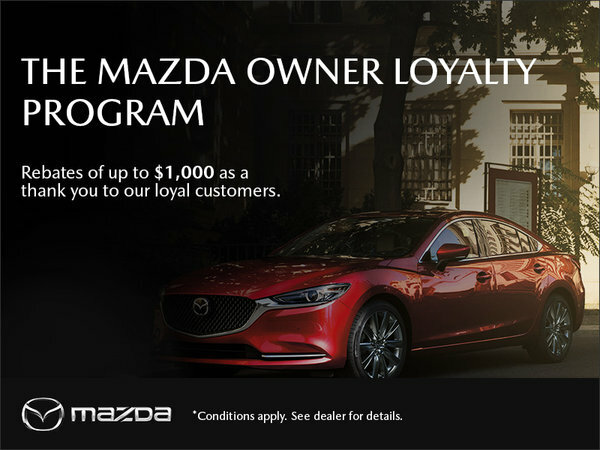 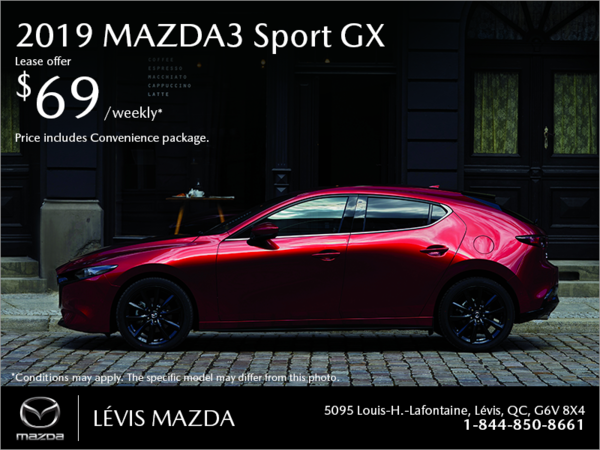 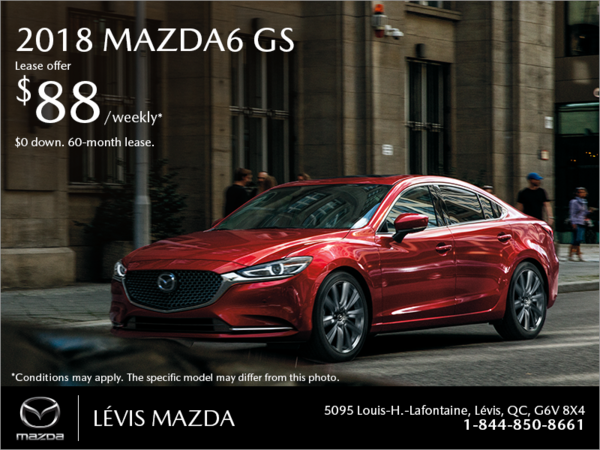 When you come to Lévis Mazda for your next Mazda vehicle, whether it be a new one or one of our pre-owned vehicles from our large inventory, make sure to ask about our special offers that are updated every month. 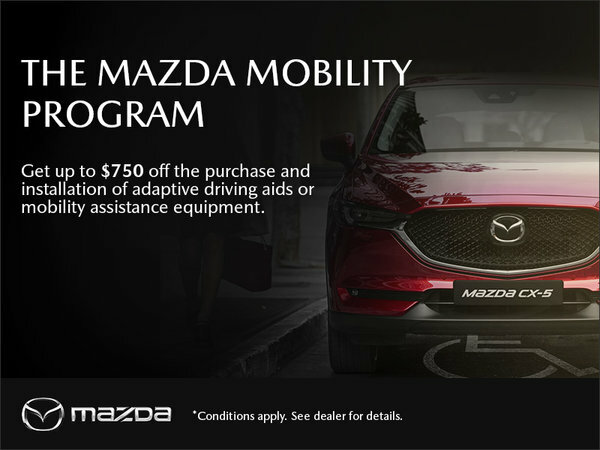 Our special offers are constantly updated in order to help serve your needs and always help you save the most money possible for the services that you need. 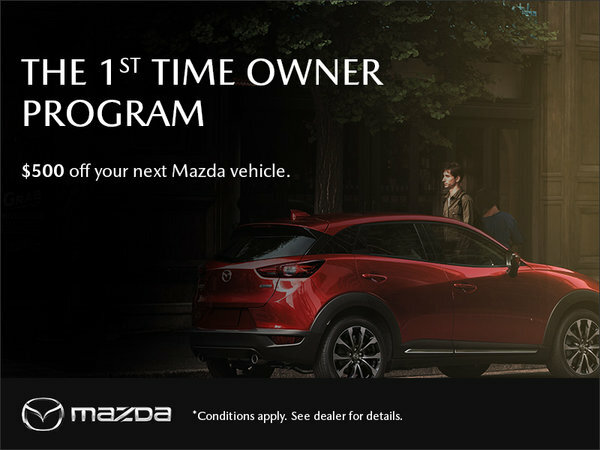 Not only can our special offers help you save money on a wide range of new and used vehicles, but our special offers are designed to help you save money on a wide range of our after-sales services as well. 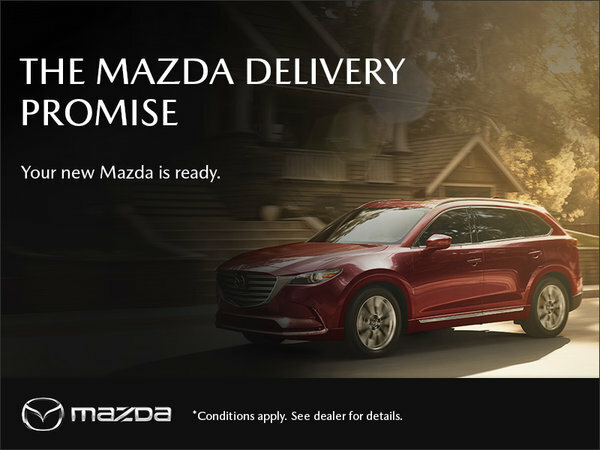 From our service packages to our body shop, see how our special offers are designed to give more value today. 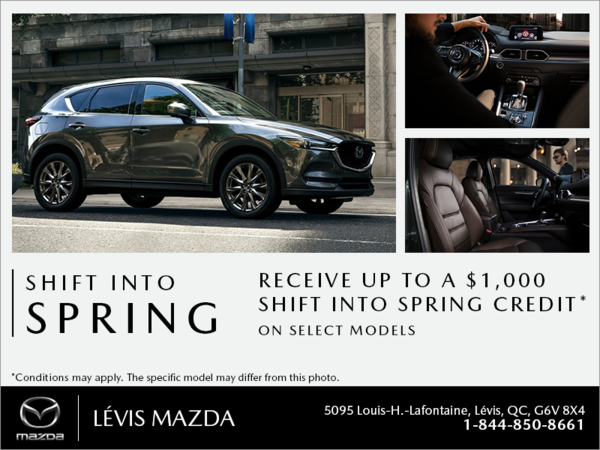 Come Into Levis Mazda today and see how we can help you save some money with all our special offers on all of our products and services.